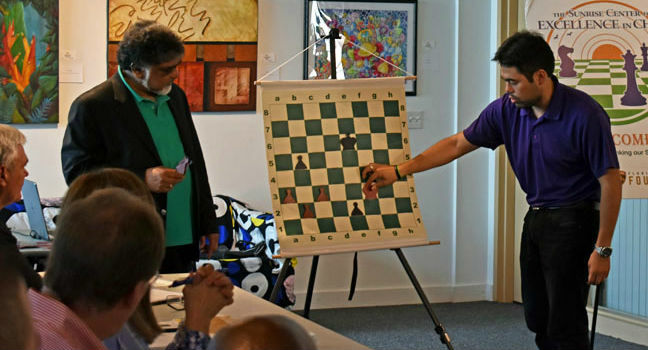 More than just chess lessons, Sunrise Chess Center has encouraged the entire City of Sunrise to learn the game and get involved – for free! A true labor of love for a Mayor in South Florida, The Sunrise Center for Excellence in Chess has seen an outpouring of community support as it has brought the game of chess into local public schools, libraries, and other social centers. One of the things that sets the Sunrise Chess Center apart from many other chess programs is that (thanks to generous funding) all of their classes, including chess teacher instruction with two of America’s greatest chess coaches, are completely free of charge! 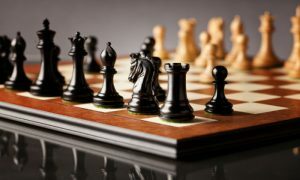 Michael (Mike) Ryan, a former PTA leader and parent himself, knew how beneficial learning chess is for developing critical thinking skills of children, as well as improving academic performance in other areas. Ryan and his staff paired up with the Broward County School Board to secure funding and bring chess education to Sunrise’s children. In 2011, the Sunrise Chess Challenge was born, and an after-school chess club was established at each of the 11 public schools in Sunrise. Mayor Ryan donated 220 chess sets to the program, ensuring that each club would be well-equipped. The “First Move” Program was launched in the 2013-14 school year, with a grant from AF4C (America’s Federation for Chess) and Sunrise’s own Police Department. That first year, the program brought chess education to all 40 second and third-grade classrooms in 3 out of the 8 elementary schools in Sunrise. The program received an outpouring of community support and expanded the following year to include all 1,800 second and third-grade classrooms in Broward County – over 30,000 students! In 2014, the City of Sunrise began a partnership with the National Scholastic Chess Foundation (the NSCF), a New York-based chess education non-profit, to expand the chess initiative beyond early elementary schools and provide instruction and recreational activities for older students and adults. For their first event together, they invited Grandmaster Hikaru Nakamura to come to Sunrise where he was presented the Key to the City and dropped the puck to open a Florida Panthers hockey game. Enjoying the reception, soon afterwards Nakamura found a real estate agent and now calls Sunrise his home. The Florida Panthers Foundation later stepped up as well providing a $25,000 grant to help grow the chess program. In November 2016, the City Commission agreed to provide funding to establish the Sunrise Center for Excellence in Chess. 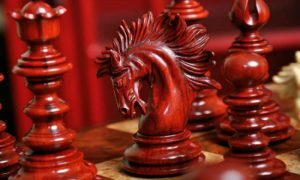 The Center’s goals include, of course, continuing and building upon their successes so far, providing events, training, and new programs, as well as establishing Sunrise as a leader in the world of scholastic chess. Mayor Ryan has also created the “Municipal Template for Chess Initiatives,” a roadmap for the other cities of Broward County to easily implement the same types of programs that have been so successful in Sunrise. The Sunrise Center for Excellence in Chess was actually born of an initiative to train chess teachers. 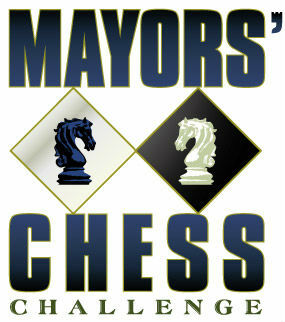 The NSCF, City of Sunrise, and Broward Education Foundation teamed up to create The Next Move Chess Initiative. The goal of this initiative is to improve educational outcomes for Broward County schoolchildren, through teaching them the game of chess. Sunil Weeramantry with a special guest, Hikaru Nakamura, during a teacher training workshop. Chess teachers are trained in a series of up to 3 full-day workshop classes designed by NSCF. After completion of the training, NSCF certification is available upon passing an online exam. These workshops focus on the key concepts of the game. Just the first workshop alone gives even people who have never played chess before the ability to teach the game to others, at all grade levels! So far, over 500 teachers (and other professionals working with children) have completed at least the first workshop. And over the last two years, 1,000 children have received chess instruction through the Sunrise Chess Center’s summer programs alone! The Demystifying Chess Workshops are offered free of charge, thanks to funding from Broward County and the City of Sunrise. The Sunrise Center for Excellence in Chess is fortunate enough to have two acclaimed chess Masters leading their teacher training program! 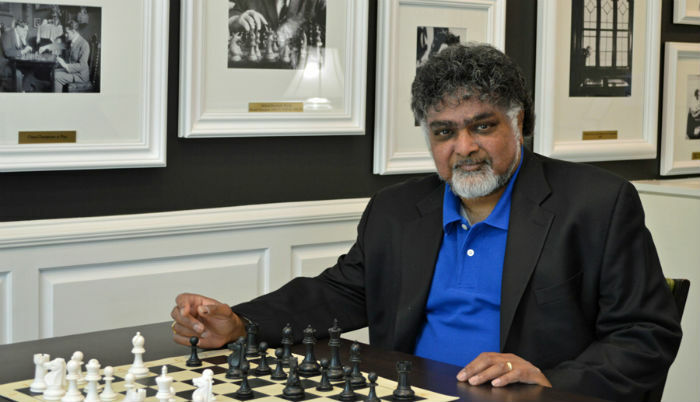 A FIDE Master, with over 40 years of experience, Sunil Weeramantry, founder of the NSCF (National Scholastic Chess Foundation), has made a huge impact on thousands of chess students all over the United States! 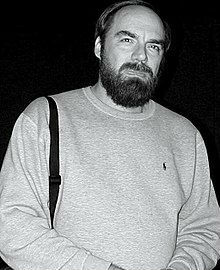 Sunil’s impressive accomplishments include the creation of comprehensive chess curriculum for a school for the gifted and talented in Manhattan in 1979, and for an elite all-girls’ school in Greenwich, CT, in the more recent past. 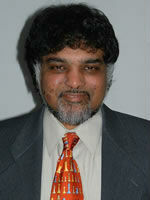 For seven years, Weeramantry also served as director of a chess program at Jr. High School 45, in the Bronx. This program served as an impressive example, not only of training award-winning chess players but also enhancing their lives and character development through chess-related community involvement. A FIDE Master, with over 40 years of experience. In addition to a great many other accolades, Weeramantry is an author, a two-time winner of the New York State Chess Championship, and renowned as one of the top chess coaches in the United States. National Chess Master Bill Cornwall worked with Sunil Weeramantry to train new chess teachers for the Sunrise Center for Excellence in Chess, who have gone on to use their training to enhance the lives of thousands of children in the Sunrise, FL area! 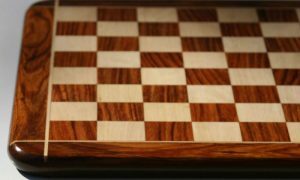 Every Saturday morning, from 10 AM – 12 PM, The Sunrise Chess Center hosts a free open play chess session. 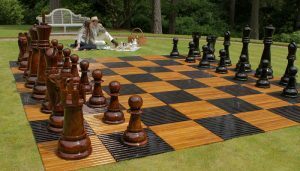 This event is open to all ages and all skill levels – including those who are brand-new to chess. Teacher/mentors Robert McKenzie, FM Ramon Lorente Pupo, WFM Amelia Hernandez, and Chris Goldthorpe offer small group chess lessons – also at no charge – during this event. Open Play Chess is held in the lobby of the Sunrise Civic Center Theatre, located at 10610 West Oakland Park Blvd. Open Play Chess also happens every Tuesday evening on the city’s east-side, at the Village Multi-purpose Center, led by the Center’s program coordinator, Mourice Hylton. 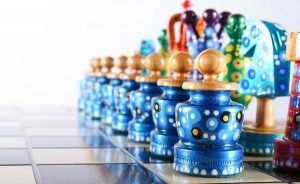 The Sunrise Center for Excellence in Chess offers a formal 8-week chess class for students in grades 4 – 12. Classes are free but do require registration and commitment to attend all eight sessions. These classes are held on Tuesday evenings, from 5:30 p.m. – 7:00 p.m. at The Dan Pearl/Sunrise Branch Library at 10500 Oakland Park Drive. This fun, free, open-play chess event was the brainchild of Sunrise Mayor Michael Ryan. 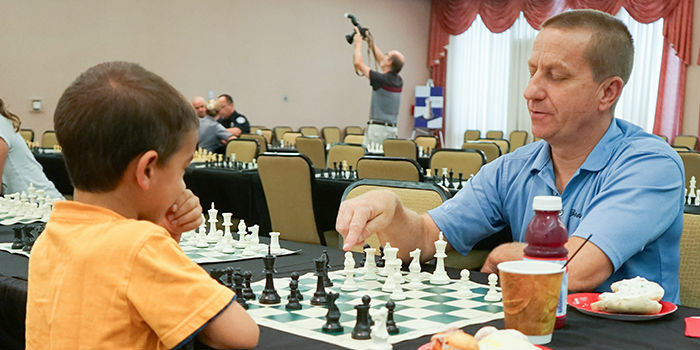 Since the 2018-19 school year, community leaders and elected officials from all over Broward County have been regularly coming together to mingle and play chess with citizens of all skill levels, novice to pro. Instructors are on hand to help newcomers, and each participant gets a “Mayor’s Chess Challenge Passport” to log their participation over the course of the school year. Since 2012, Sunrise Chess Center has hosted an annual tournament for elementary, middle, and high school players from the City of Sunrise – and has now expanded to include players from neighboring cities. The Center also produces three other free tournaments for older elementary through high school students throughout the school year. 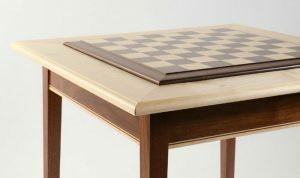 Another influential project Sunrise Chess Center has taken on is bringing the benefits of chess to inmates in two juvenile detention centers (Broward Youth Treatment Center and Pompano Beach Youth Treatment Center). An additional program for young men on probation was also initiated in 2018. We are thrilled to see how successful Mayor Ryan’s vision has been, making the game of chess accessible not only to all schoolchildren in Sunrise but to the entire community! 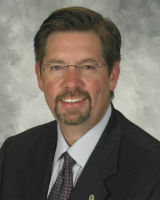 We are looking forward to seeing their continued growth and future impact on Sunrise and its surrounding cities!